I love eating and it’s my favorite part of work-related travel. 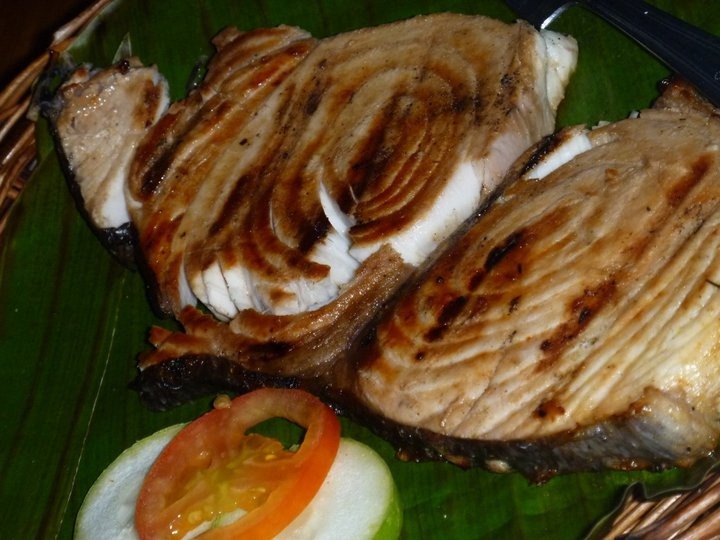 You get to savor sumptuous and delicious dishes like fresh vegetables and oh-so-fresh-it’s-still-moving seafood! 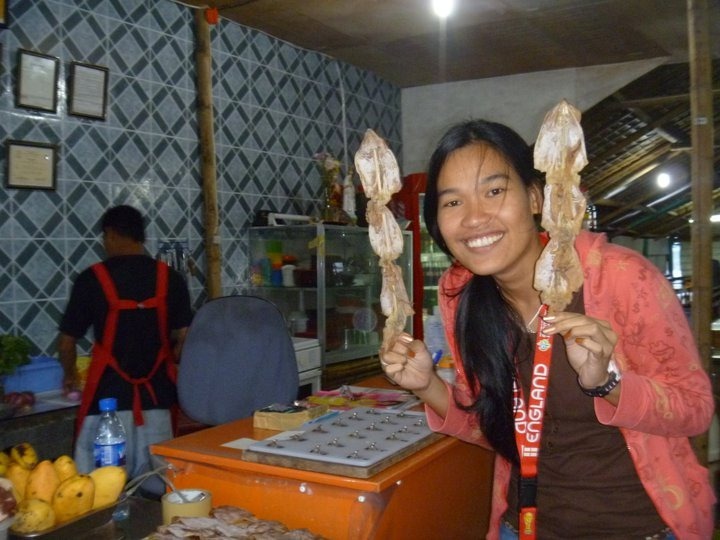 So, whenever we go on the field, we make sure to always sample the local specialties of the place and when we were in Capiz, it’s always seafood that we craved for! 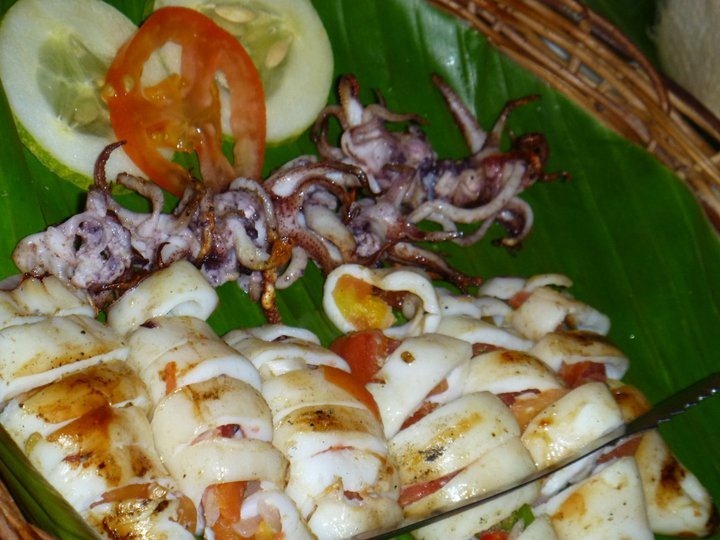 You can find almost any seafood in Capiz. 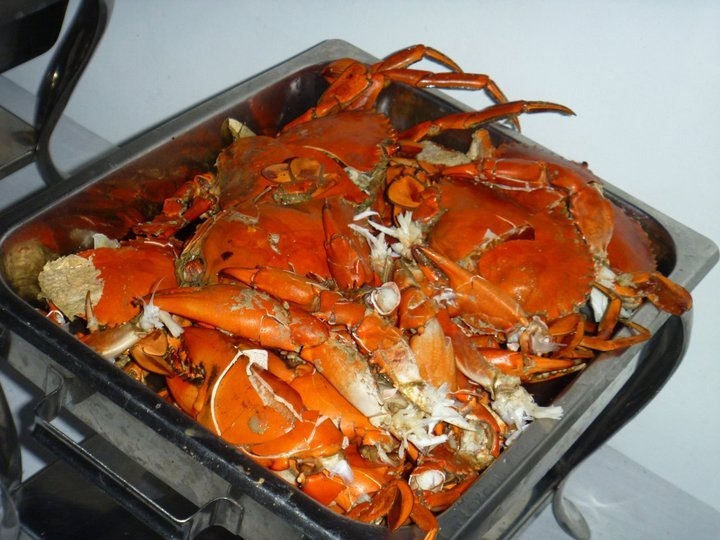 For how else can Capiz own the bragging rights of being the seafood capital of the Philippines?! 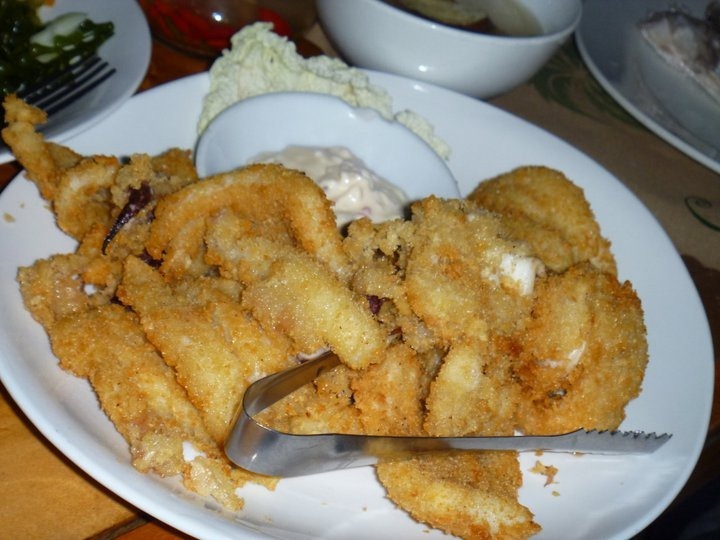 From fish to oysters, squids to clams, shrimps to seaweeds, crabs to lobsters. Craaaaabs! (ginisa or boiled???) I once brought home an entire basket of these, alive, through the plane! You name it, and you’d probably get the seafood of your choice. Unless of course it is of the “illegally for sale” kind. That’s another story. 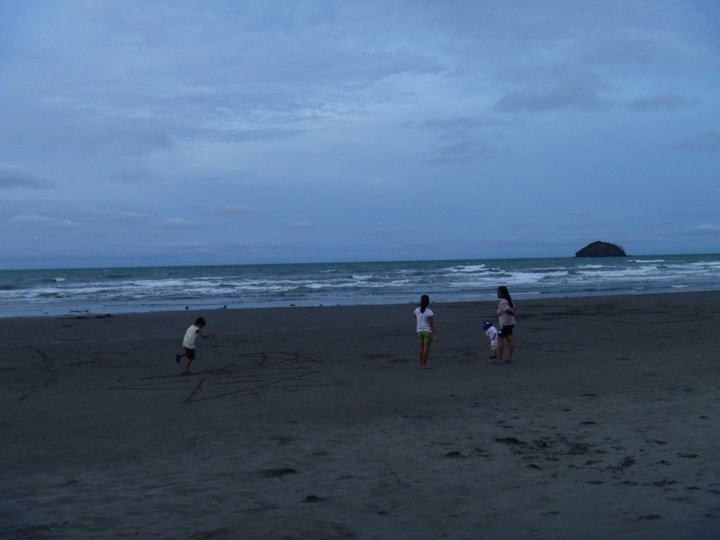 Located in Western Visayas at the northeastern section of Panay Island (where you can also find Ilolo and Aklan), Capiz faces the Sibuyan Sea in the north and has numerous fish ponds in the locality. This is perhaps the most famous and the “fanciest but still looks like casual dining” seafood restaurant in the Capiz bay seafood restaurant area. 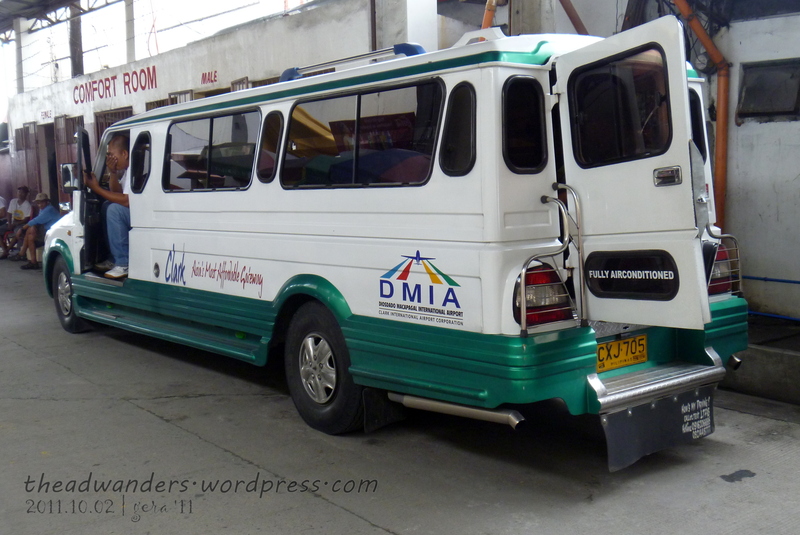 It’s a bit more pricey than the “dampa” choices down the coast. I can’t tell you how much exactly coz I didn’t really pay for the food. Another perk of field work travel! Anyway, Coco Grove is also the place where celebrities and personalities visiting Capiz usually go to for their quick seafood fix. Photos below are what they offer (or at least what we tried). There were probably other dishes we enjoyed that I forgot to take photos of coz I was already hungry. 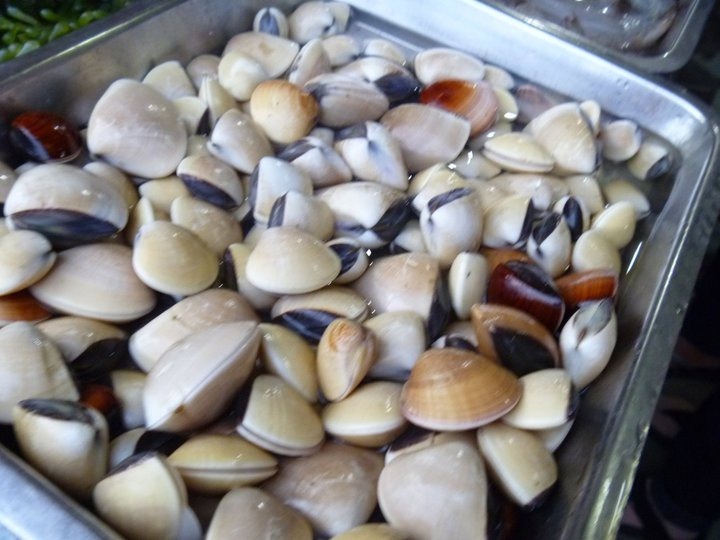 I think we also had nylon clam soup which is quite tasty! 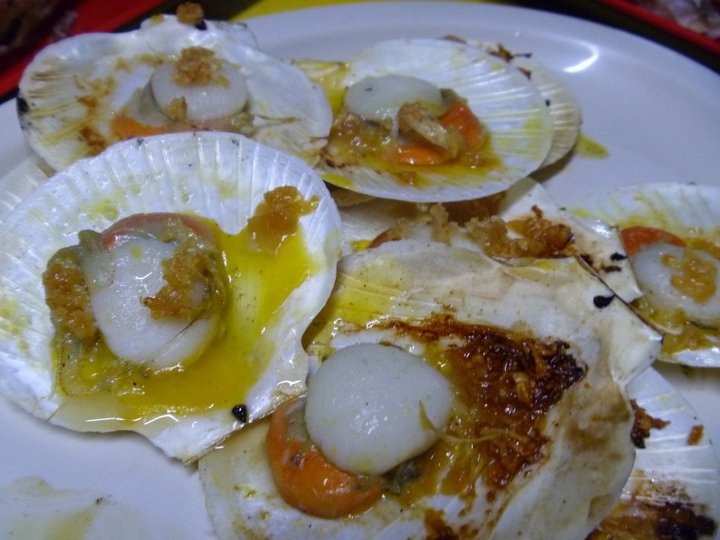 And perhaps some scallops too. Plus, you can order beer or coconut, which you’d drink from the shell itself! 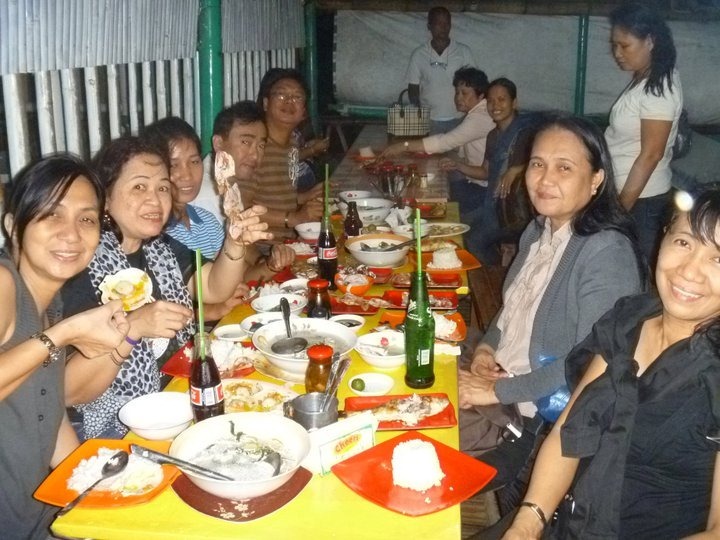 Since we were doing a series of farmers’ training at that time, we also had the chance to go for another round of seafood dinner by the Capiz bay area. 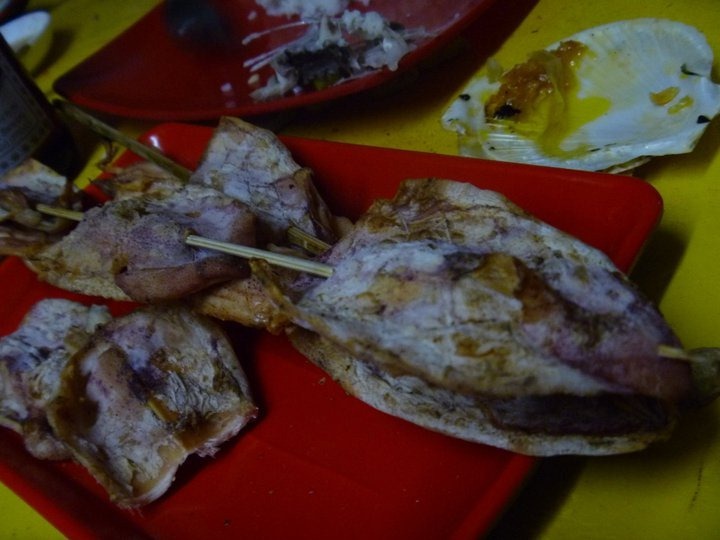 This time, we went for the Dampa style at Bebing’s seafood plaza. 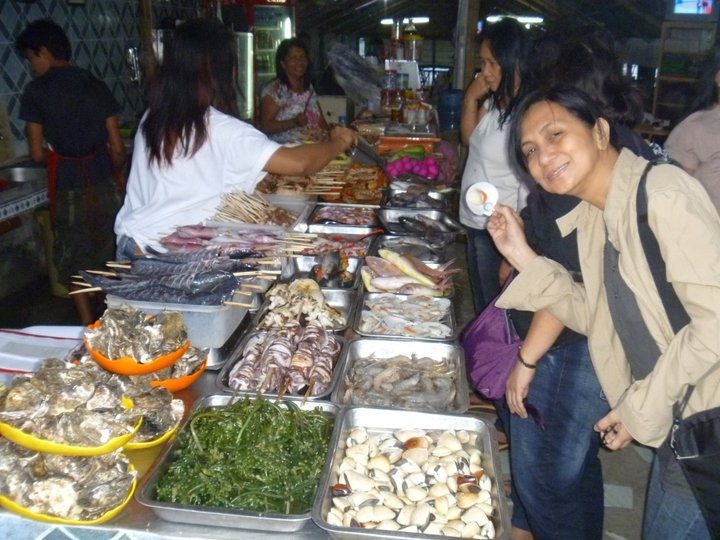 Choosing and haggling for seafoods. 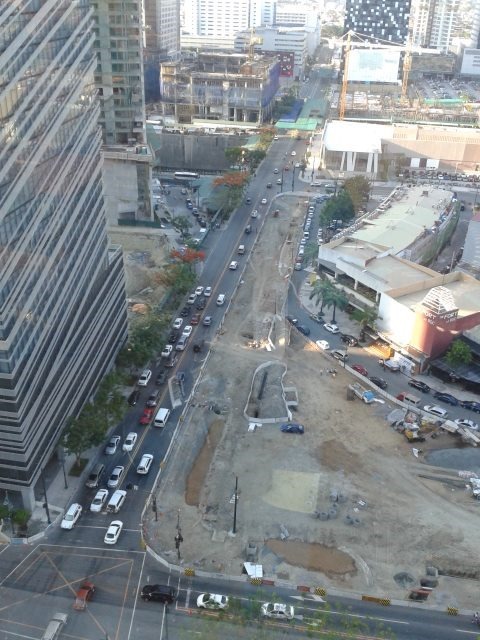 More fun in the Philippines! 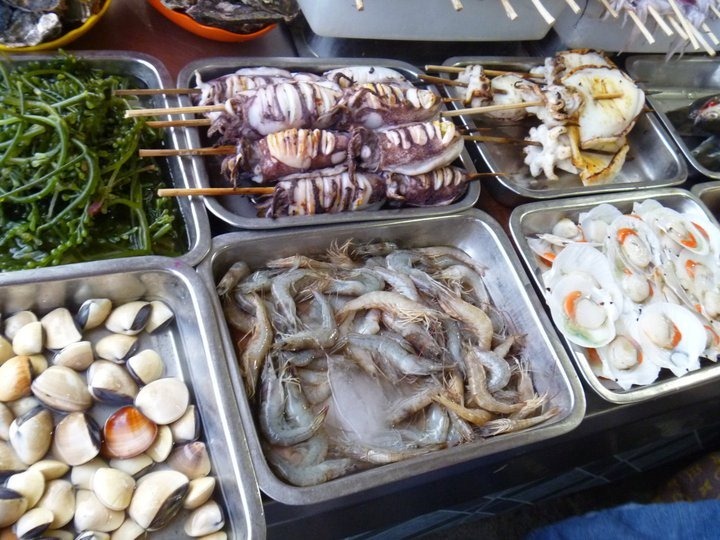 If you are unfamiliar with Dampa style of eating, it’s where you choose the seafood that you want to be cooked, haggle for the price, and tell the kitchen how you want them to cook it. It’s quite fun. I didn’t do the haggling per se but it’s fun to watch, and request for the food you want! I think these are nylon clams. They make for really good soup! 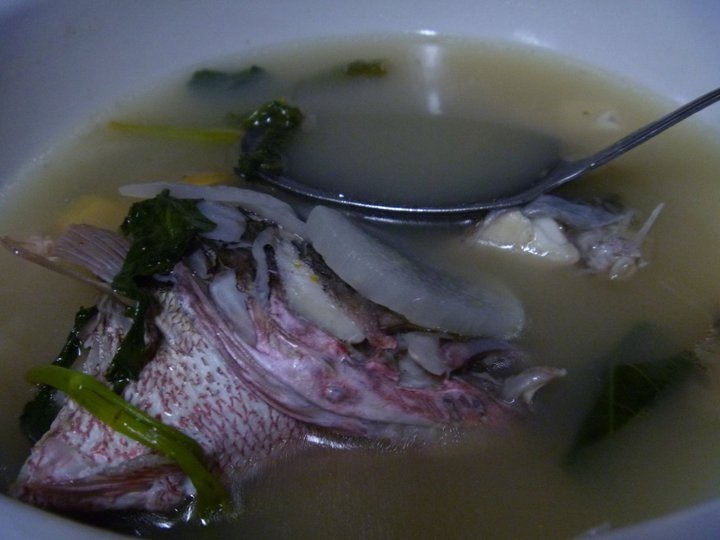 Sinigang na Isda (Fish in Sour Soup), I think this one is lapu-lapu? 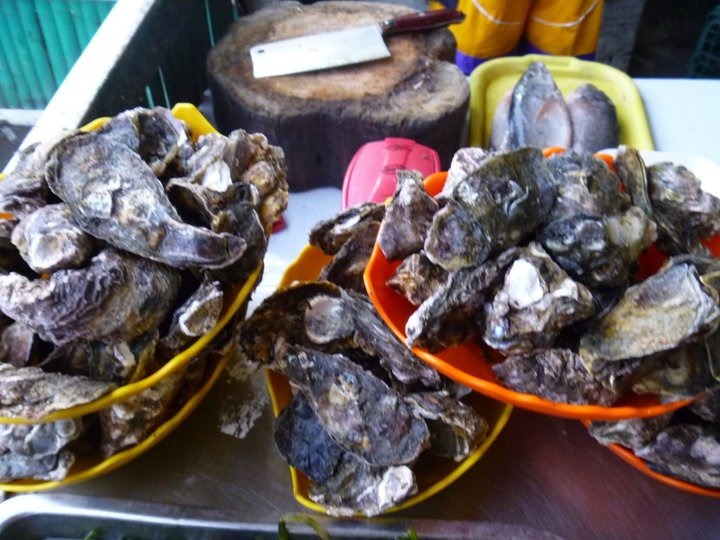 Aphrodisiacs, I mean, oysters, anyone?! 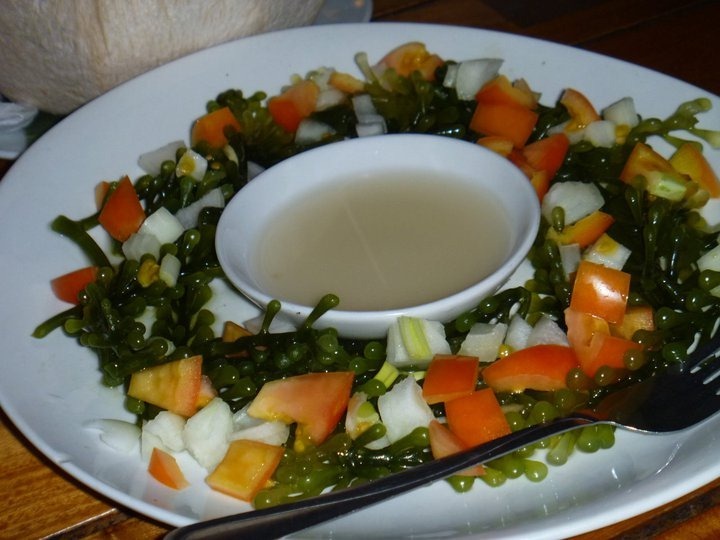 Eating at Aling Bebing’s seafood plaza is more casual than at Coco Grove. Both places have a great view of the beach/shore and you can feel the wind gushing. Aling Bebing’s Plaza’s style of bamboo flooring a little above the sands and closer to the shore was more breezy though. 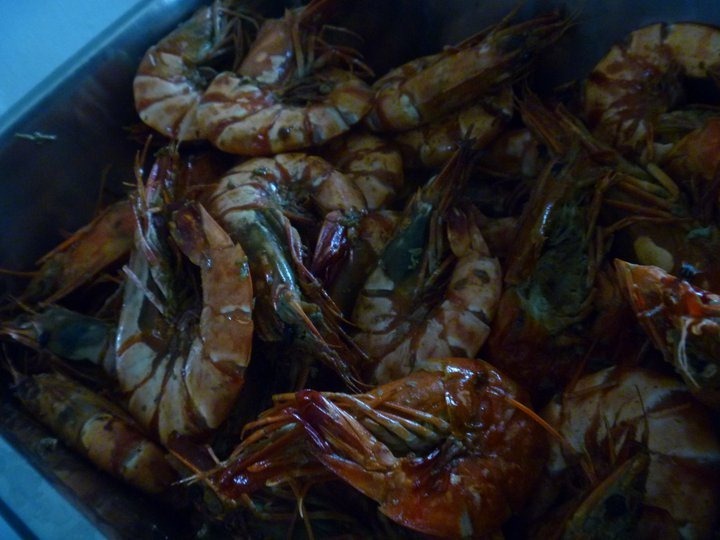 Making the seafood dinner more authentic and enjoyable. Happy diners, I mean, farmer trainers! So, what are you waiting for?! 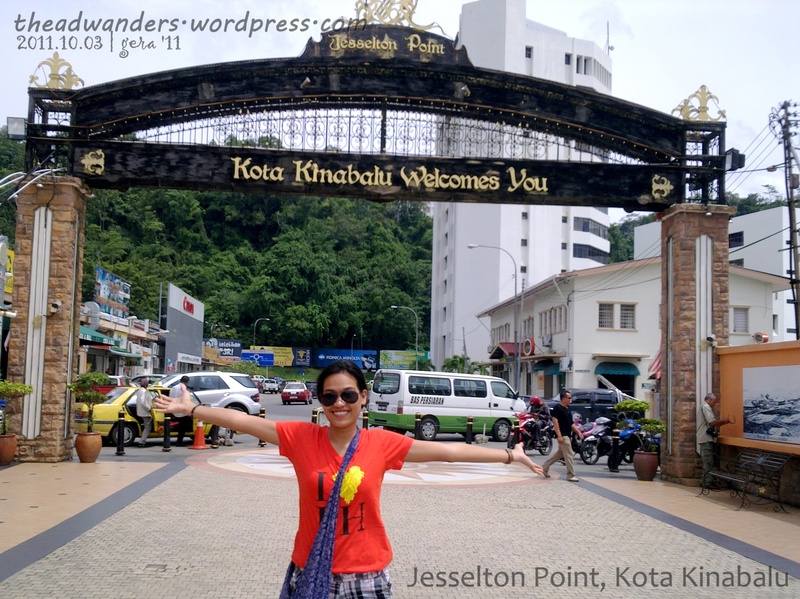 Book your flights to Roxas, Capiz or fly to Iloilo and Aklan and take a road trip from there. Or, if you really have a lot of time but not much budget, maybe try the 2GO ship option (I should try this too) or take the Roll-on, Roll-off (RORO) buses. 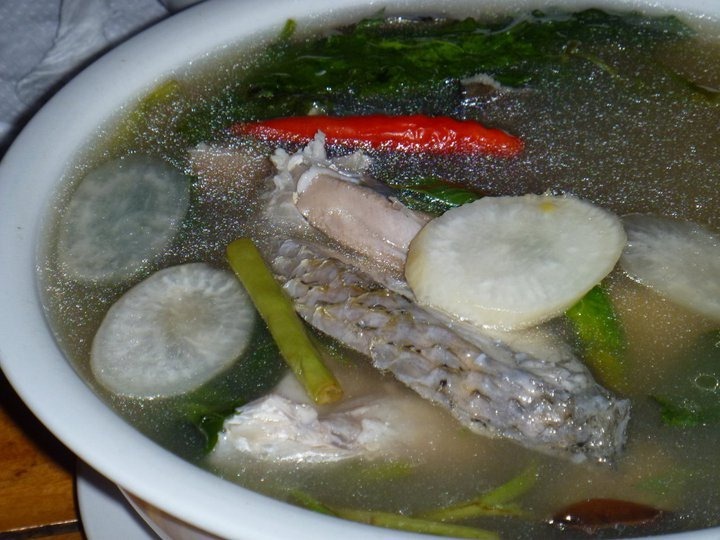 I know it seems like great effort but hey, if you really want the freshest and finest seafood, there’s no other place to be than Capiz, the Philippines’ seafood capital!